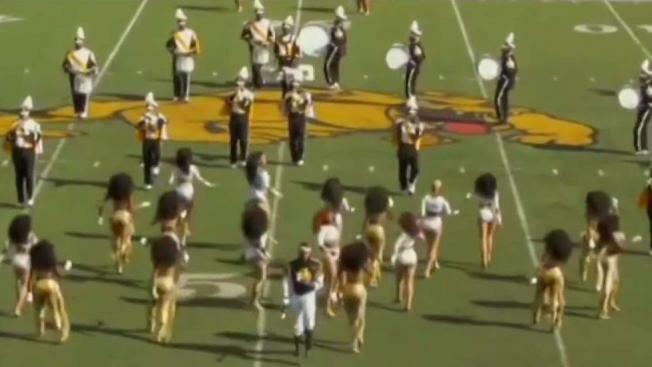 Bowie State University in Maryland says its marching band has been suspended in the wake of hazing allegations against the group. The Symphony of Soul Band was suspended Friday after claims of hazing within the band surfaced. The suspension applies to the band, color guard and dancers. The university refused to release details but said suspending the marching band was needed to protect the safety of students. Spokeswoman Cassandra Robinson said in a statement that the university became aware of serious allegations of hazing affecting the Symphony of Soul Band. She says the university has suspended all band activity to ensure the continued safety of their students, pending further internal investigation. 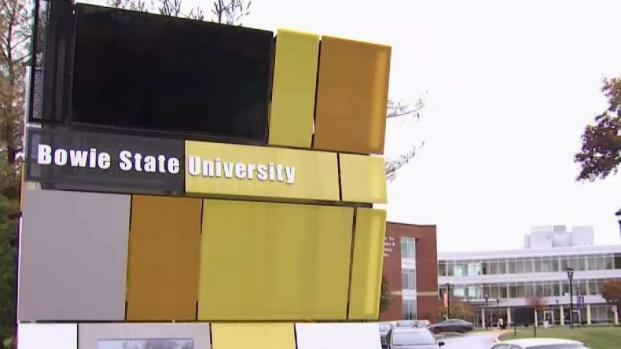 Bowie State University in Maryland says its marching band has been suspended in the wake of hazing allegations against the group. News4's Cory Smith reports. The university refused to detail the hazing allegations and said they were serious. It's unclear what kind of hazing may have taken place. "We have found sufficient evidence to confirm the existence of hazing activities; therefore, all performance activities remain suspended, including travel to the CIAA football championship game this weekend," a spokesperson for the university said in a statement Wednesday night. Students were notified about the allegations in a campus-wide email. Several expressed surprise that the marching band had been charged with hazing — but also frustration that an integral part of campus life is gone for now. "It's like the soul of our campus," junior Camille Campbelle said. “When they practice in the morning and the evening, everyone's looking out their window." "You can definitely hear that something's missing. And I think that's why people are upset," said junior Jordan Kalu. An online petition to get the band back in the stands received more than 400 signatures. 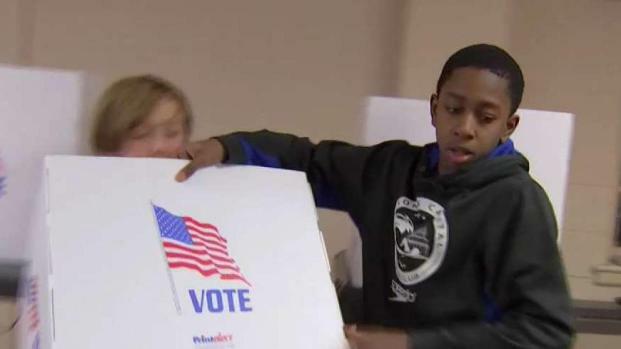 Students in Montgomery County may be too young to vote, but 1,400 sixth through twelfth graders are helping prepare polling places for Election Day. News4's Jackie Bensen reports. Law enforcement is not involved at this point.